We are a small operation breeding quality sport horses with a real emphasis on temperament and trainability. Our small herd of mares are selected for their temperaments and the strength of their dam lines with some of the mares being started and produced by myself as youngsters before going into breeding. Having started originally with 2 mares, by the following year we had 5 and I hope to continue to slowly grow this herd. 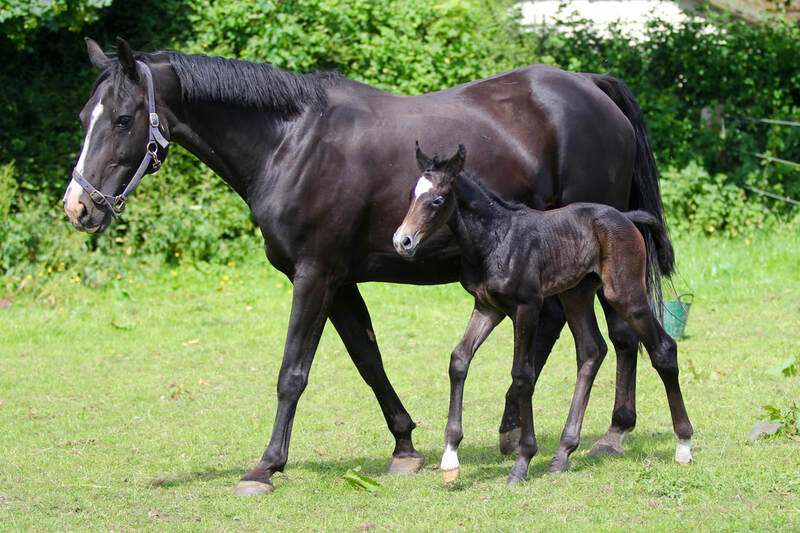 All of these foals are bred with the aim to raise, start and produce them for sport myself which means I look to select the best possible stallion that I believe will best compliment the mare, rather than aiming to breed a commercial foal for a specific discipline. 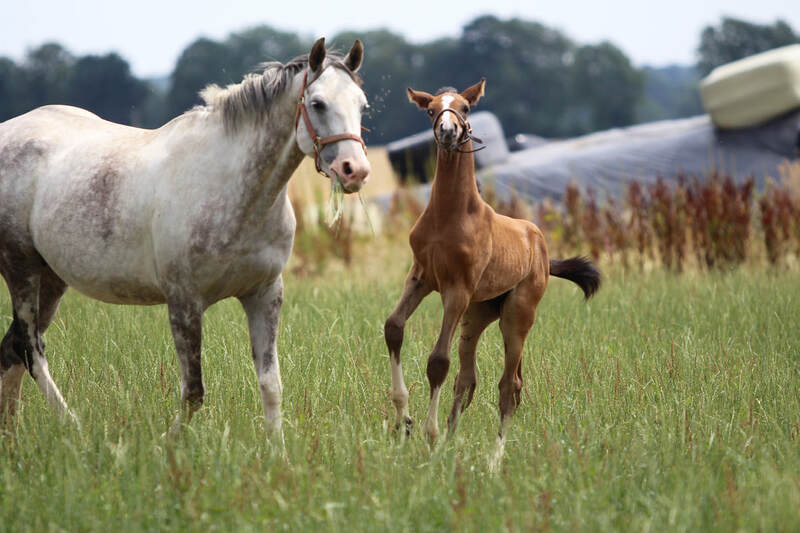 ​In 2018 she gave us an absolutely stunning colt foal by Cevin Z (Risada Tribiani). We were so pleased with him she is now back in foal to Cevin Z for 2019. Dam line has produced dressage and amateur jumping horses. Annie was bred by the Tinarana stud from a strong damline. Her dam, 'Tullibards Showcase' showjumped herself to 1.30m level and has gone on to produce 3* eventer Tullibards Showtime, Tullibards Whats Next (1* eventing) and Horseleaps Lady Inspector (SJ 1.30m). Lady's 2018 colt foal (Risada Liberace) was her first but she comes from a strong and high performing dam-line. Lady's siblings from the same dam, Mountain Sea Breeze (Cevin Z), include the international horses 8yo 1.50m showjumper Billy Manjaro and 10yo 1.45m showjumper Ralph, as well as 5yo Billy Everest jumping 5yo classes and Newcomers. Lady was bred by the Billy stud but suffered an injury to her hip as a foal, making her unsuitable for riding. 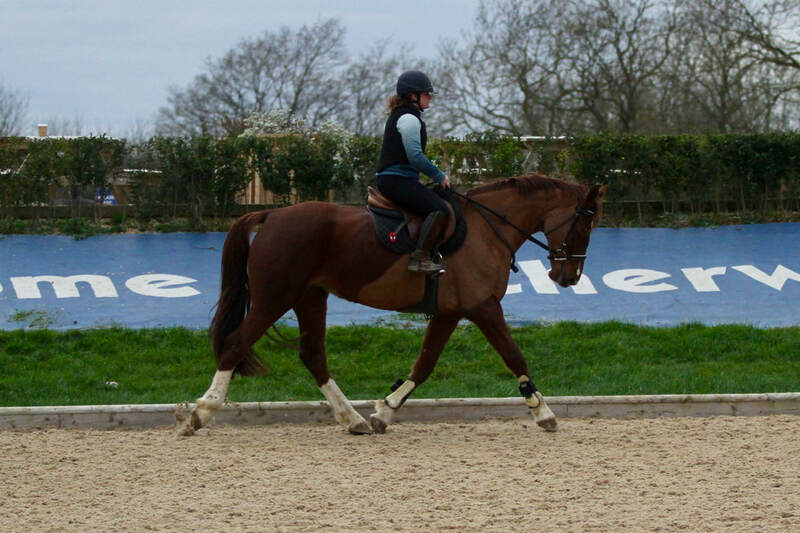 Judith is one of the most straightforward horses I've ever had the pleasure to back. 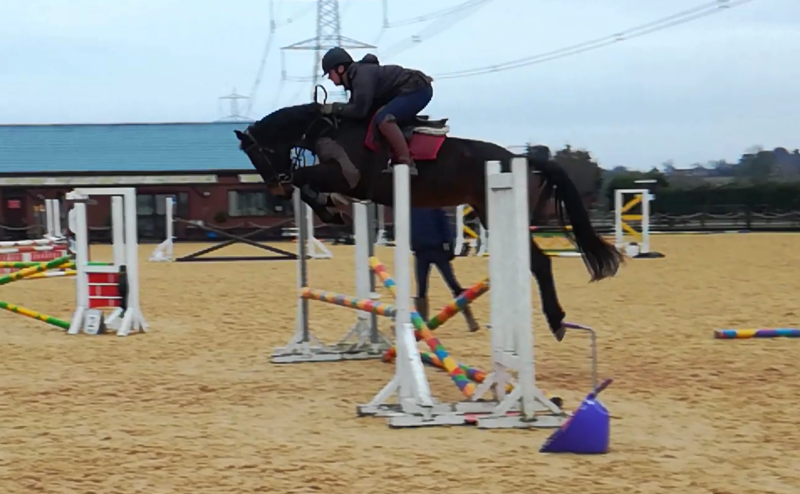 She took to ridden work very well and showed phenomenal scope and talent over fences whilst under saddle. She unfortunately sustained a small injury that required her to be turned away for a few months so the decision was made to put her in foal and give her a bit more time to mature. We hope to bring her back to ridden work once the foal has been weaned so she can start her competitive career. Dollar was a very trainable young horse under saddle. She was very straightforward to back and completed the process start to finish in 5 days. 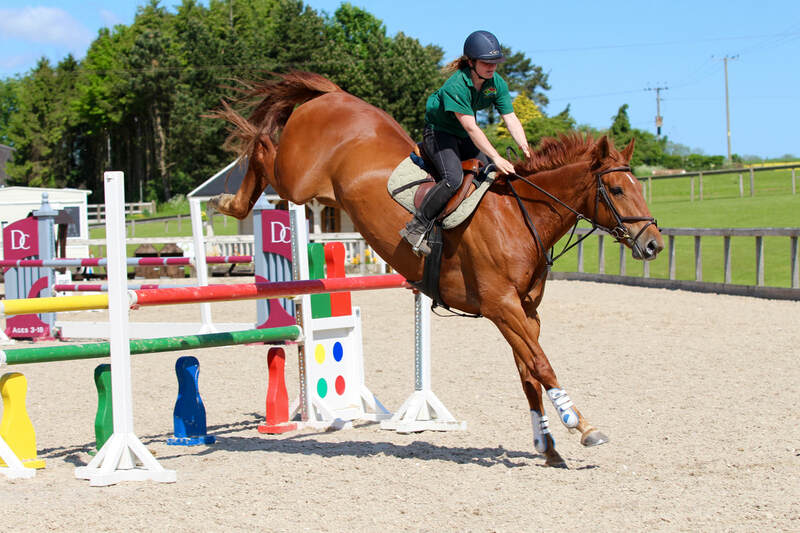 She showed great promise for dressage and showjumping, starting her BS career off at British Novice level well, before injury sadly ended her ridden career.